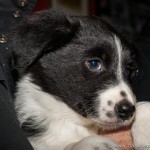 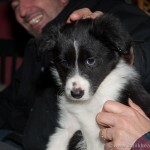 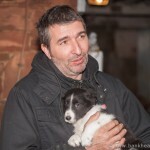 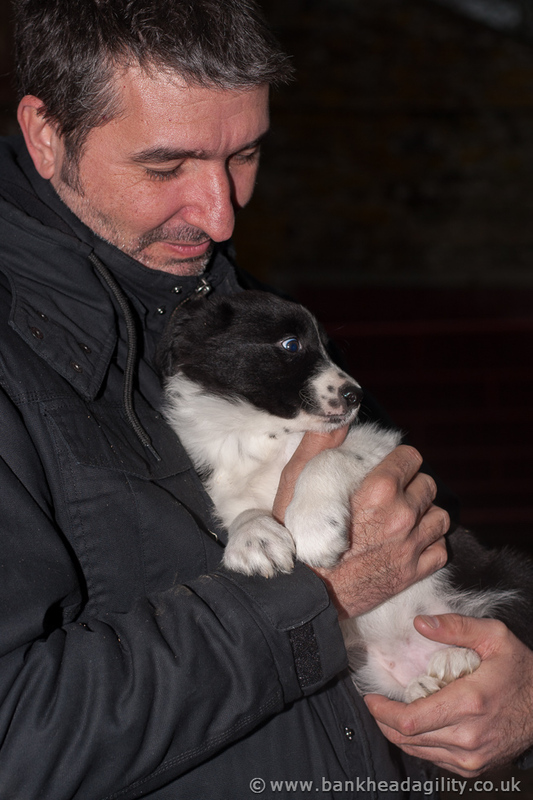 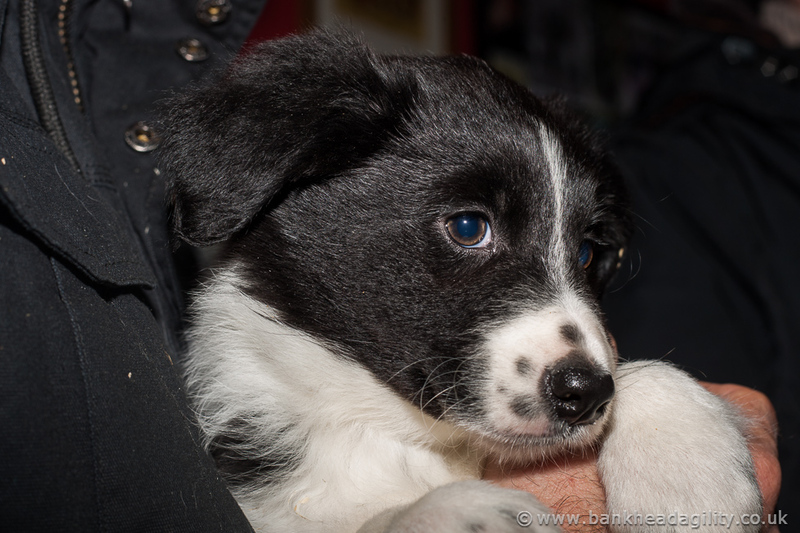 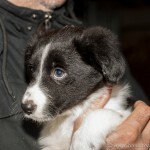 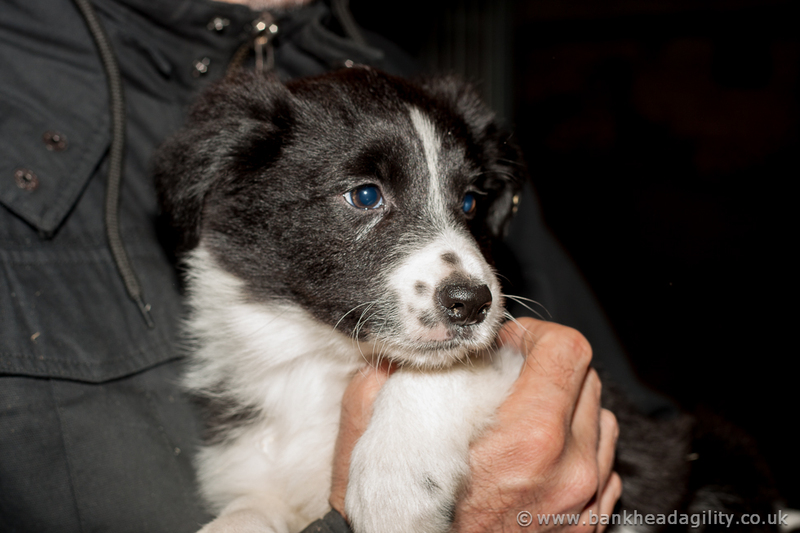 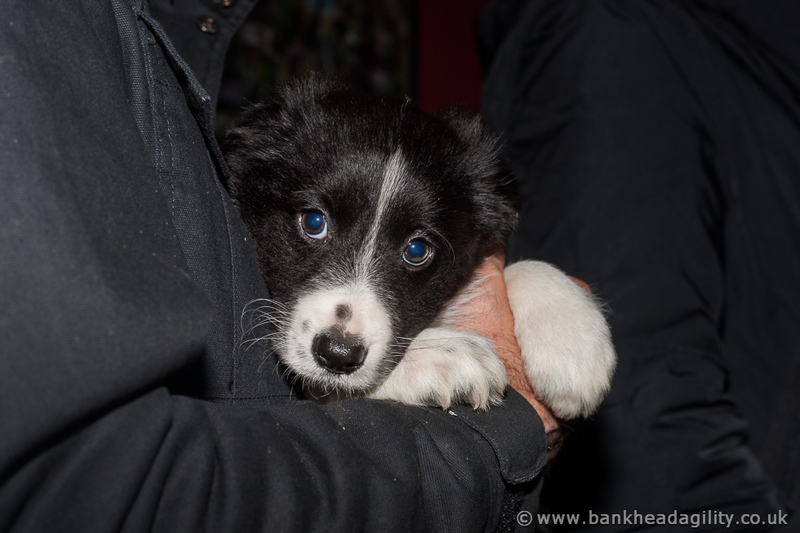 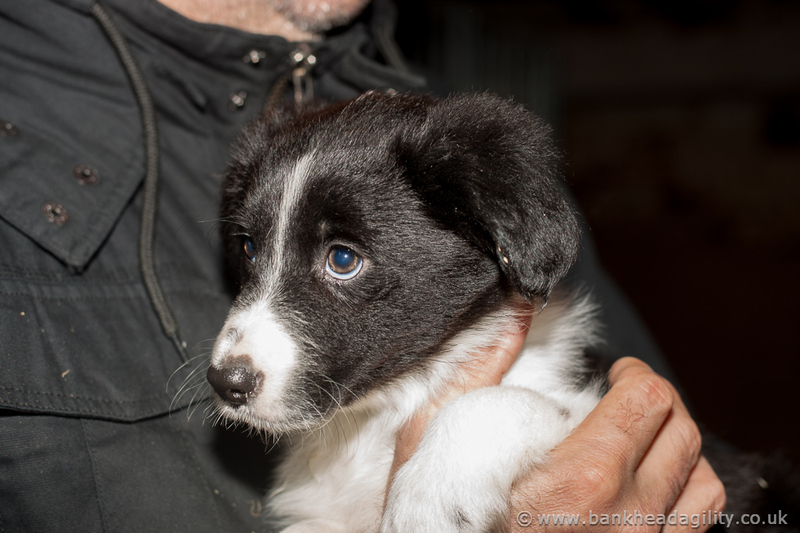 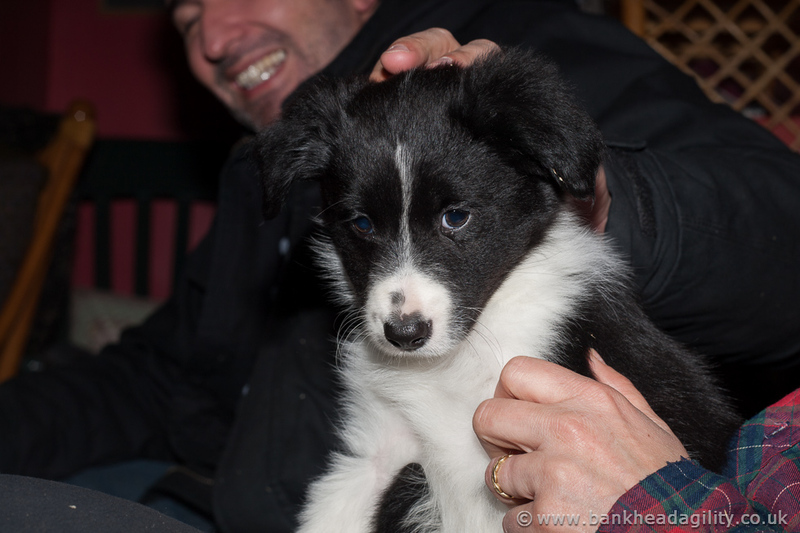 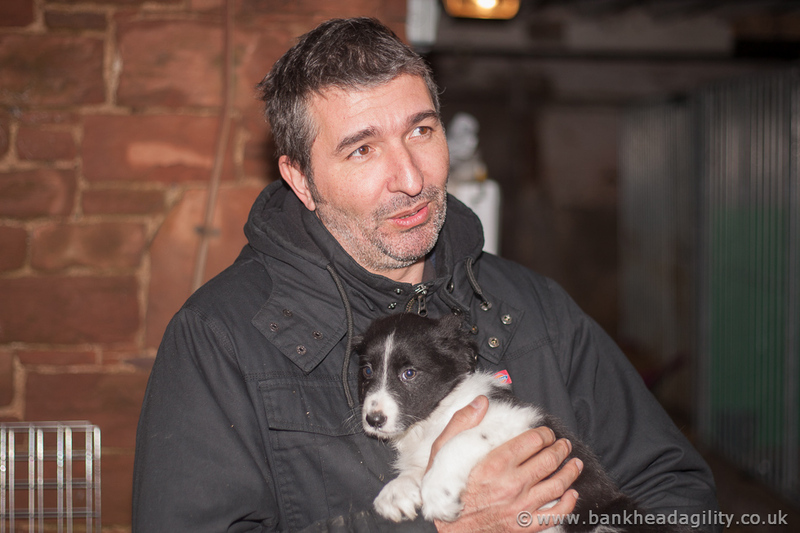 During a long weekend at Lonscale farm, we met up with Agnes’ friend Pierre who had driven with his brother from Austria to pick up his new Puppy, Kala. 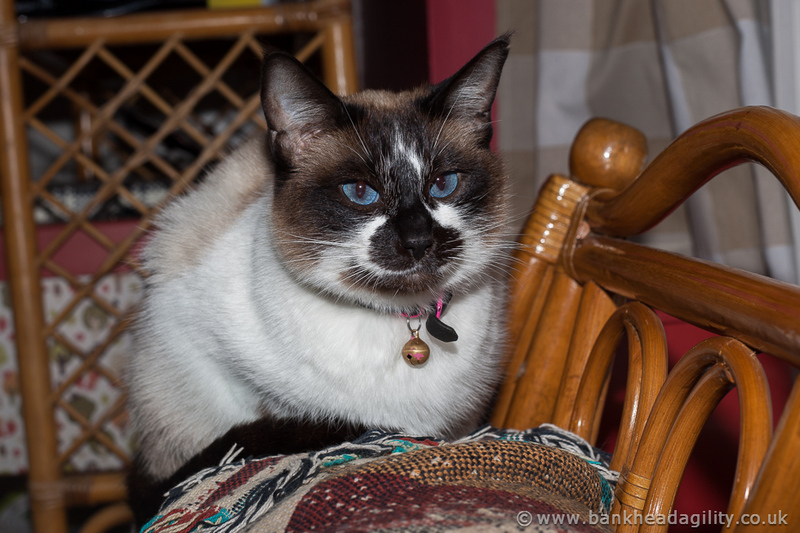 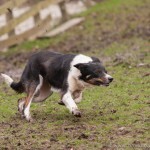 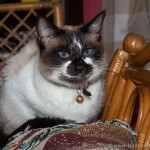 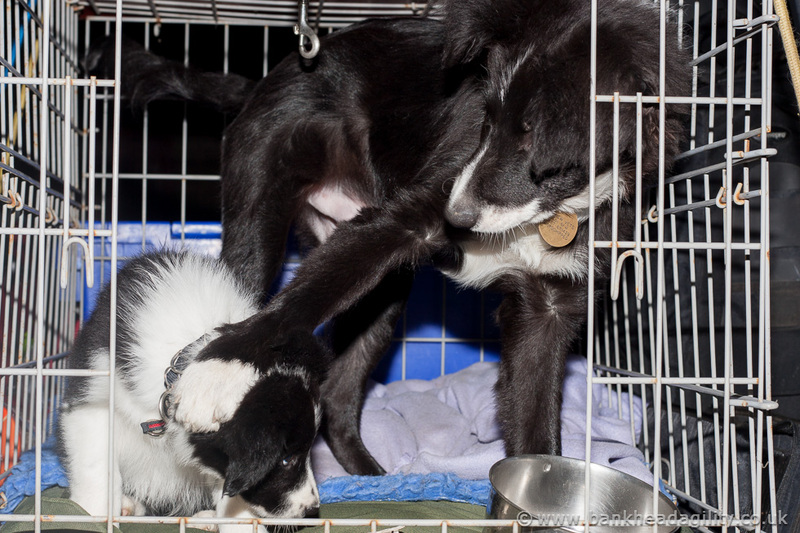 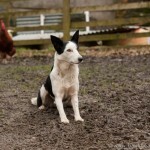 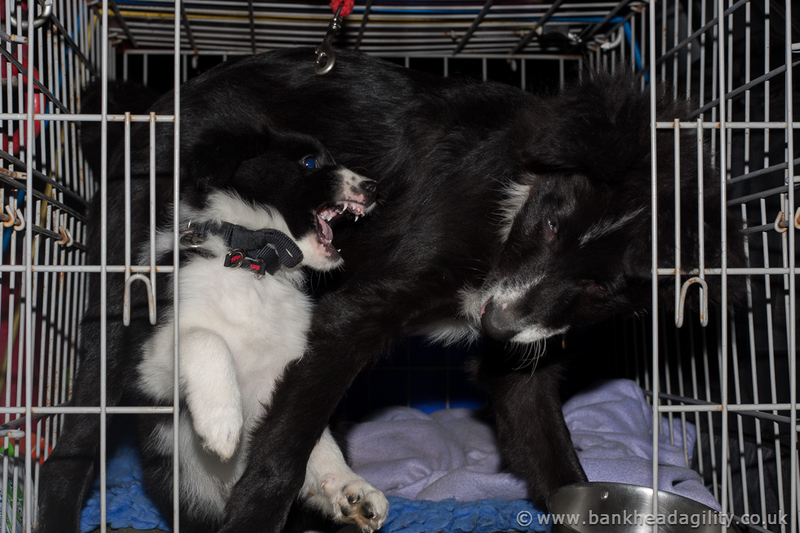 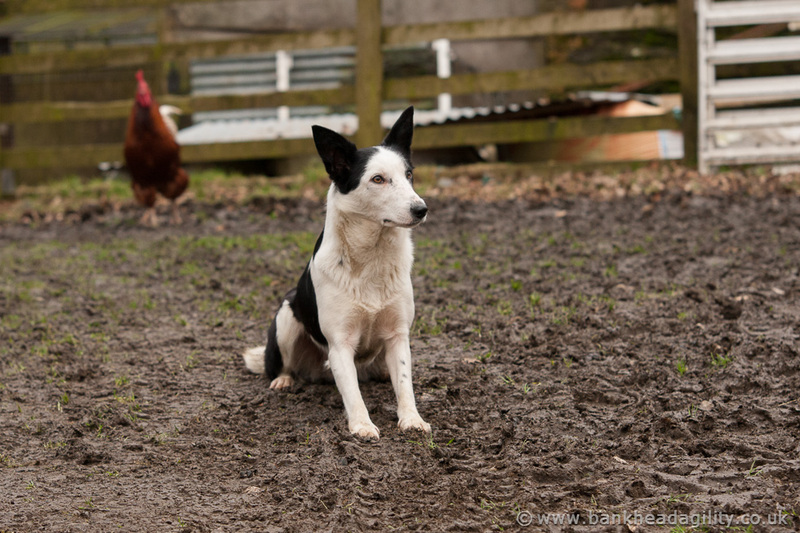 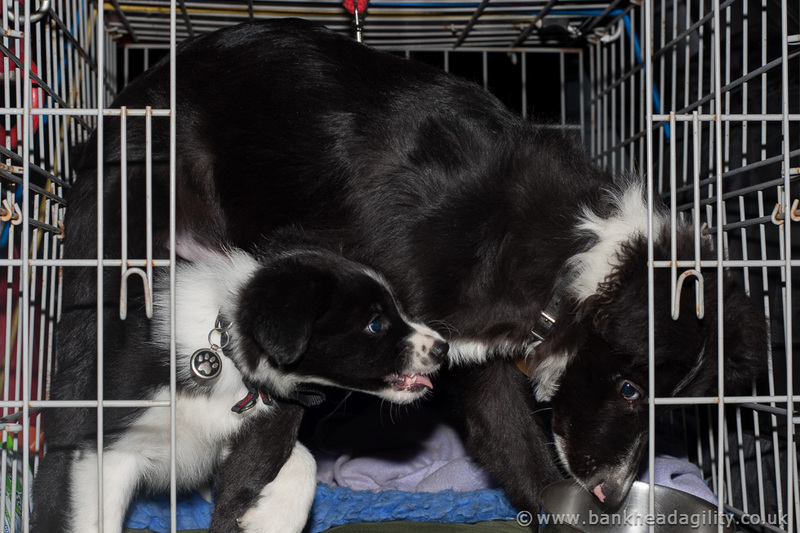 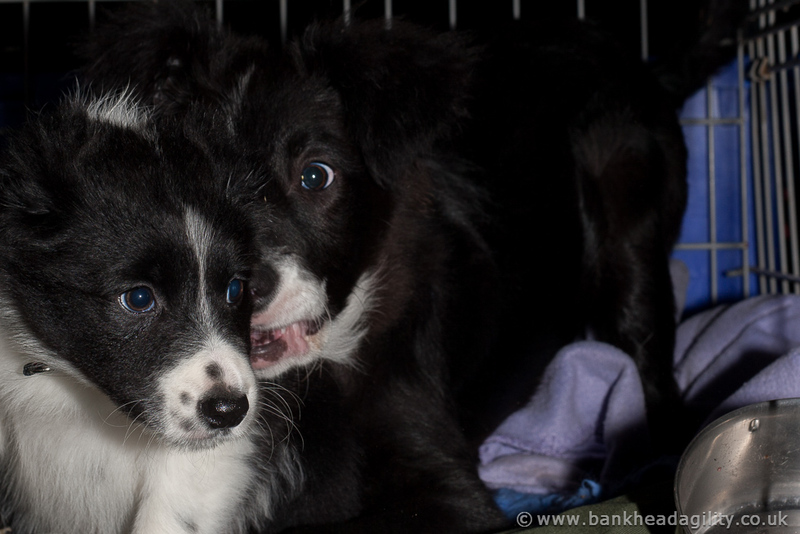 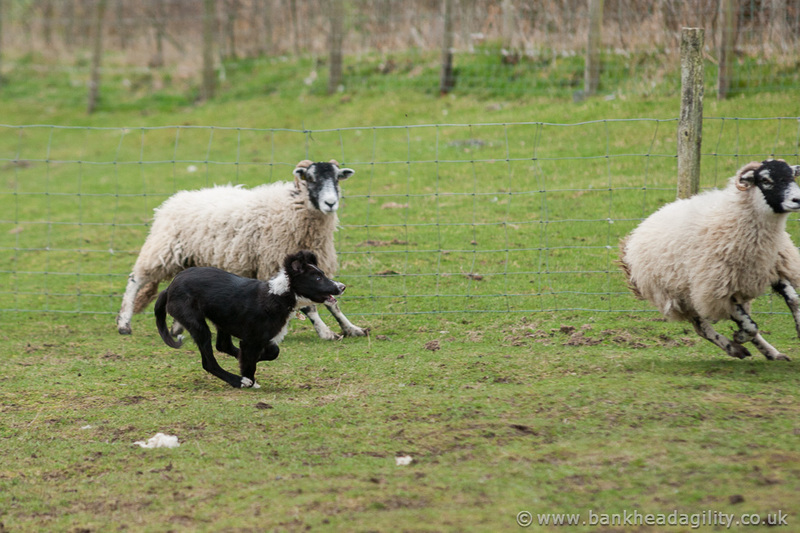 During our time at the farm we were able to do some training with Manouk and Mozzie. 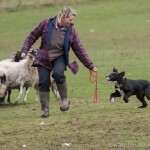 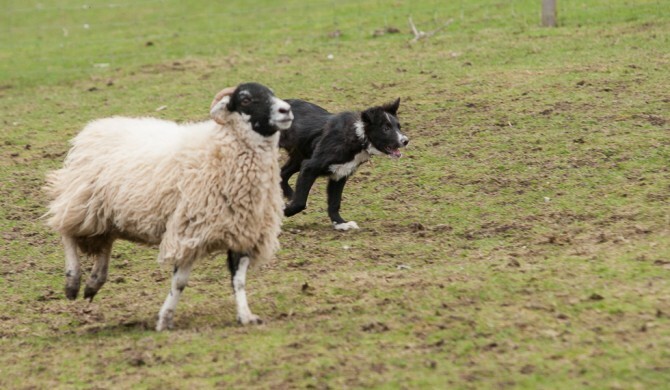 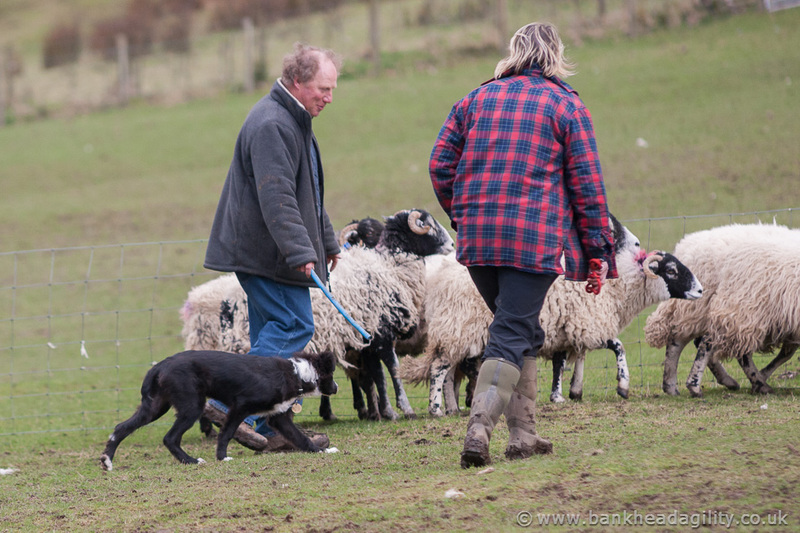 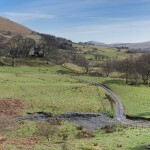 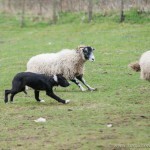 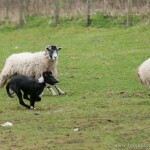 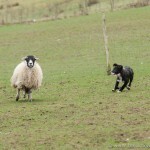 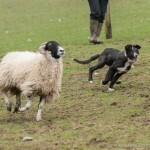 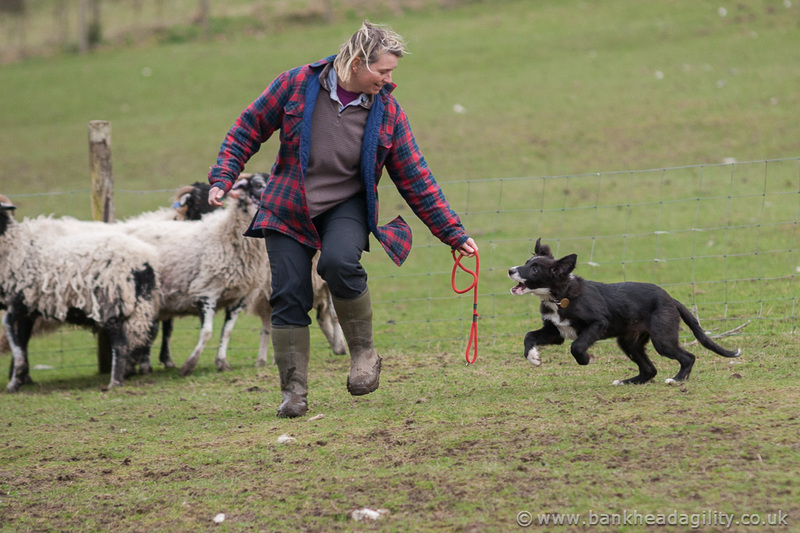 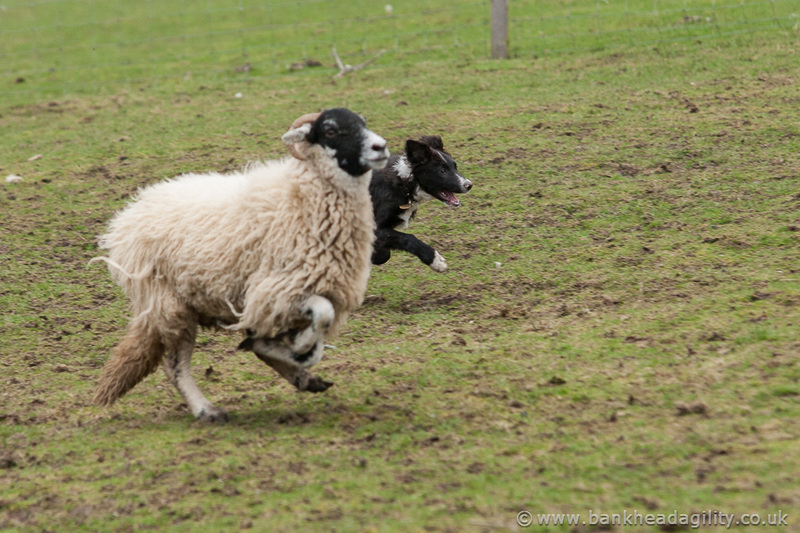 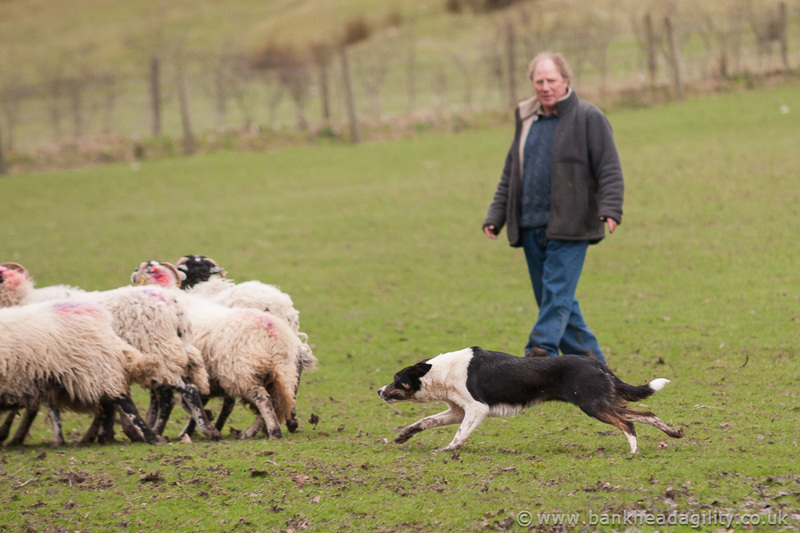 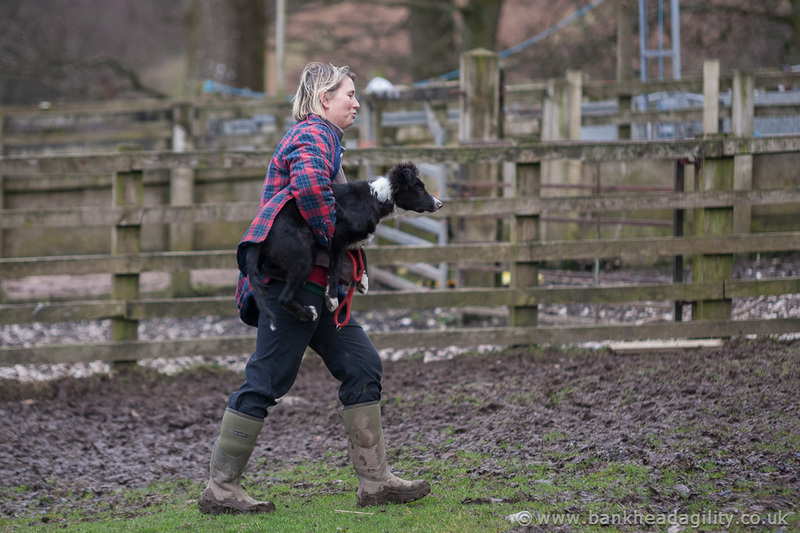 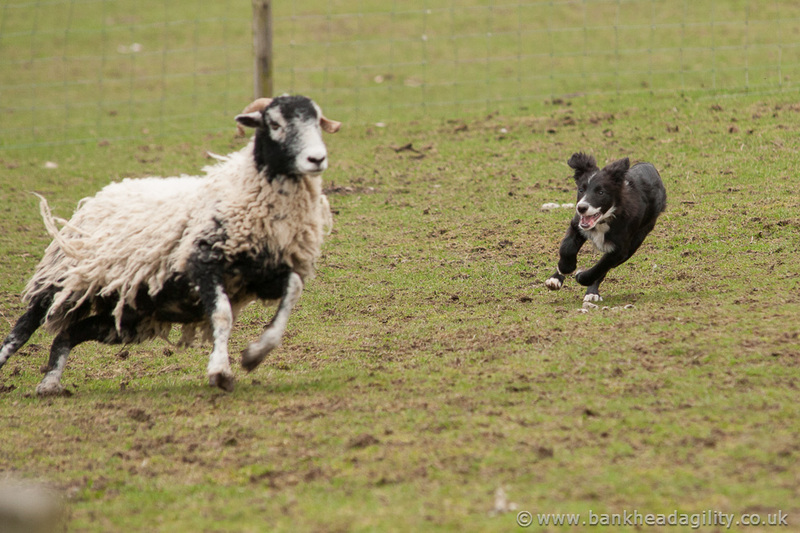 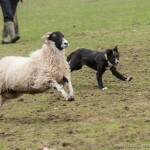 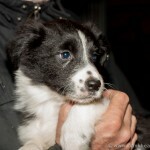 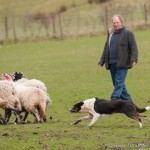 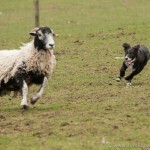 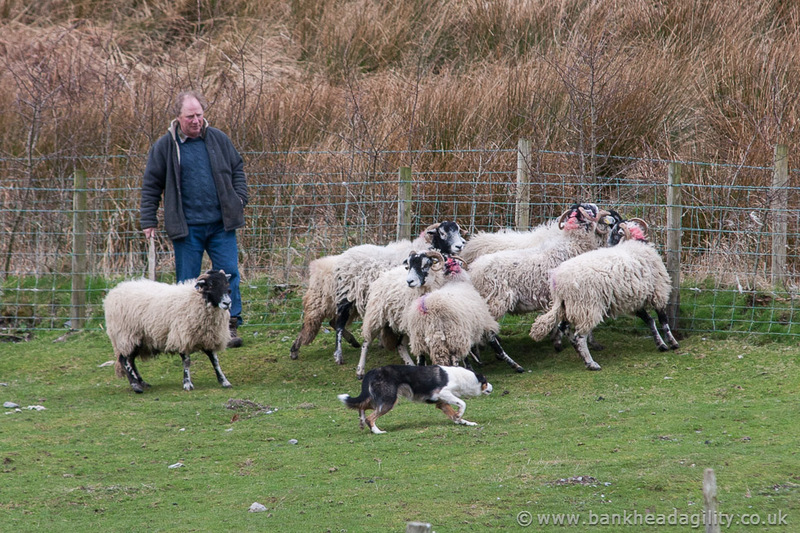 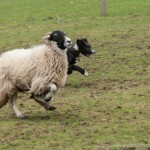 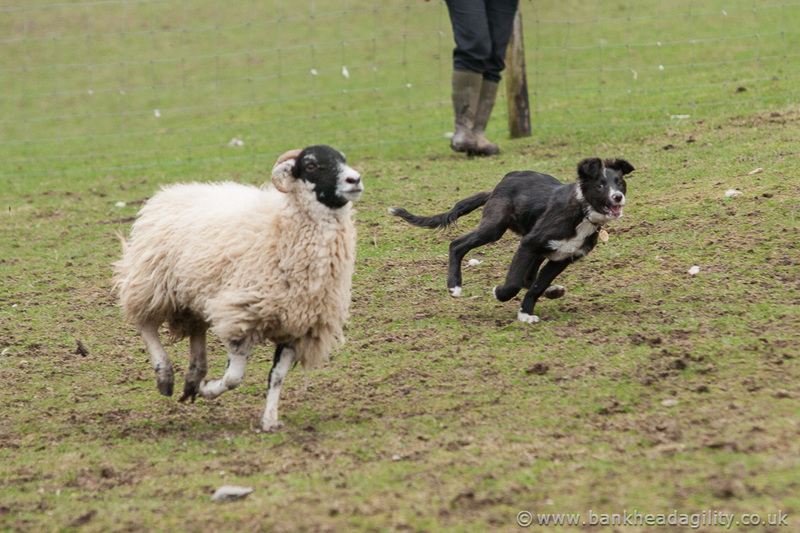 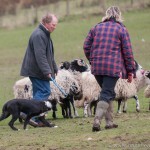 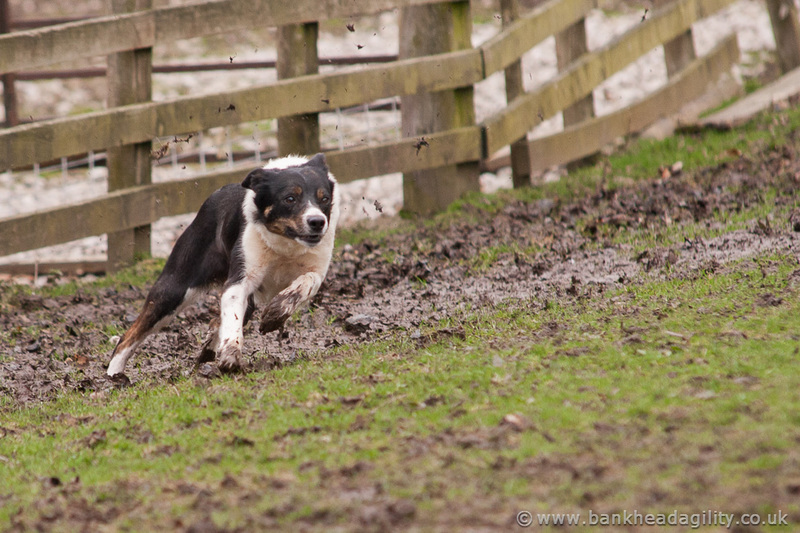 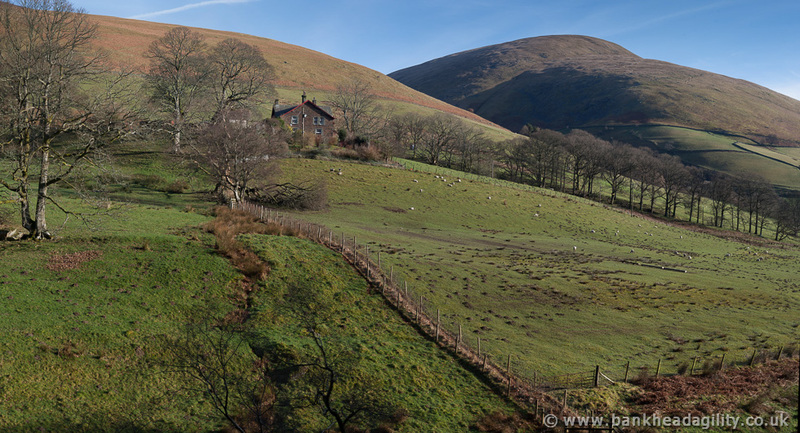 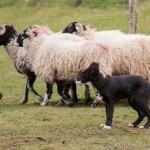 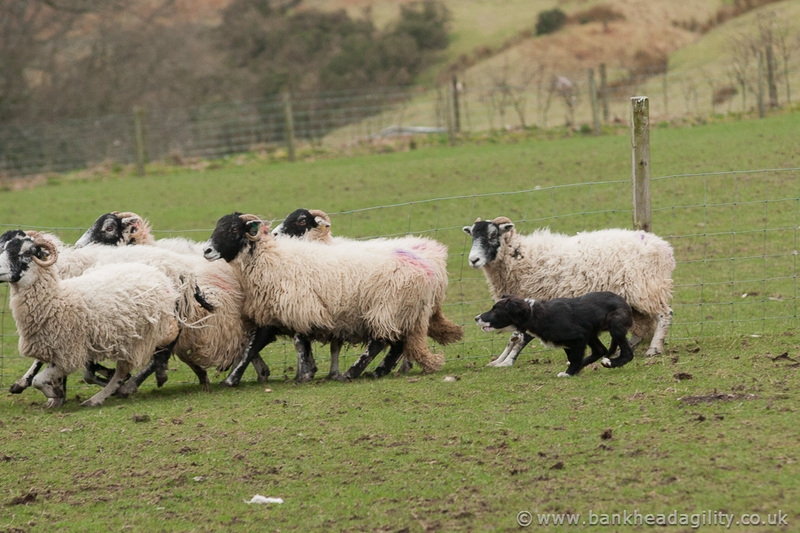 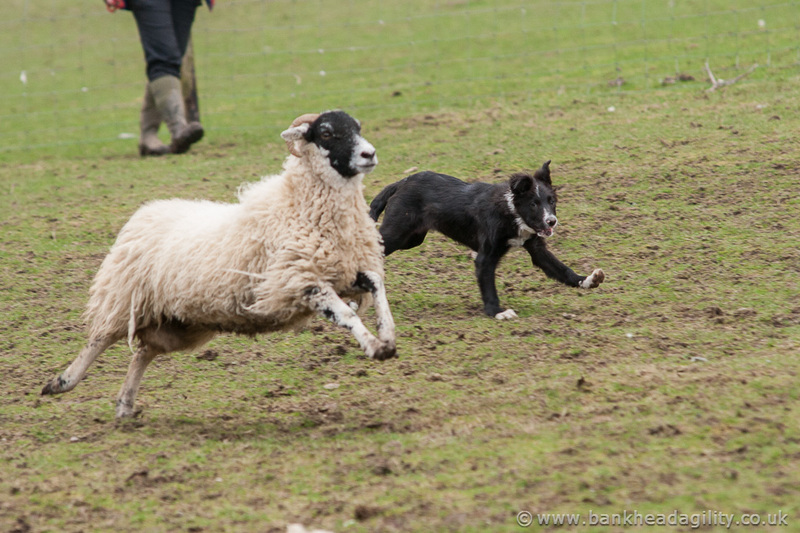 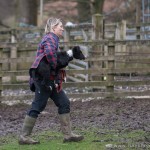 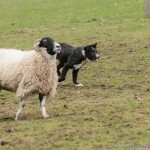 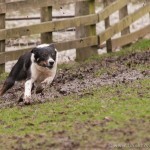 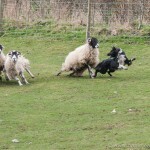 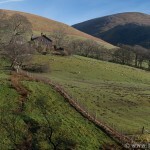 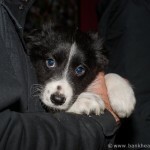 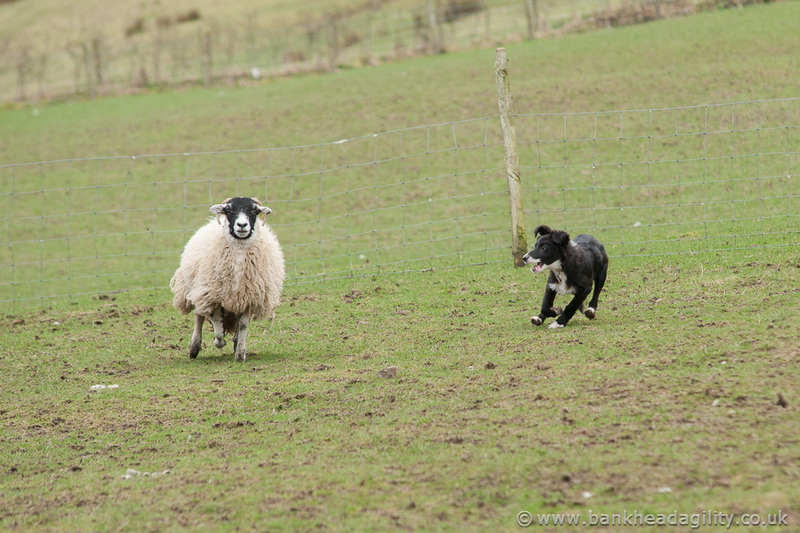 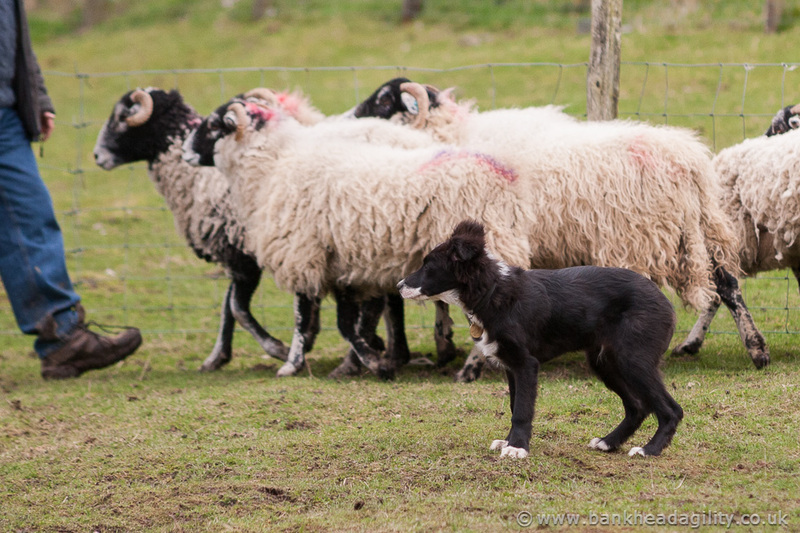 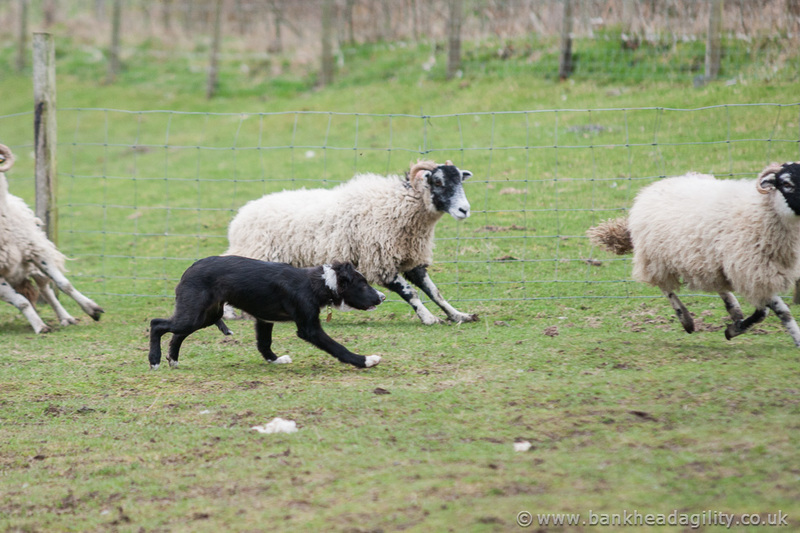 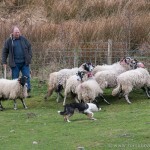 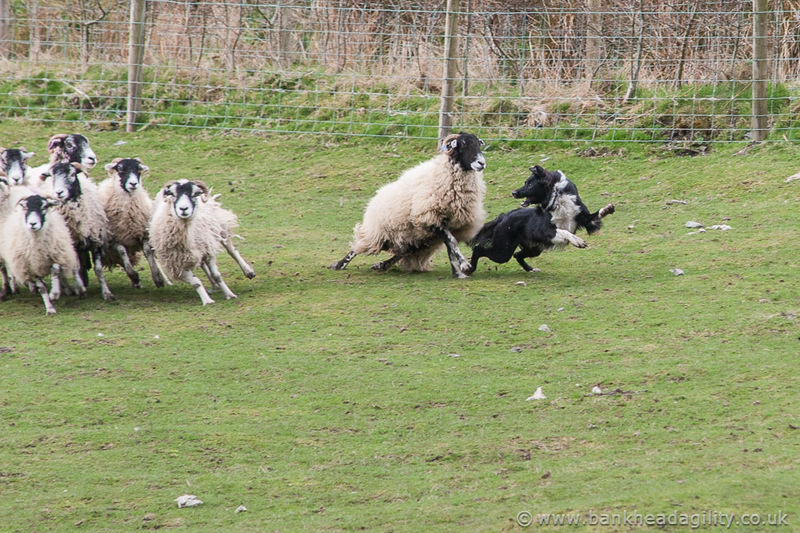 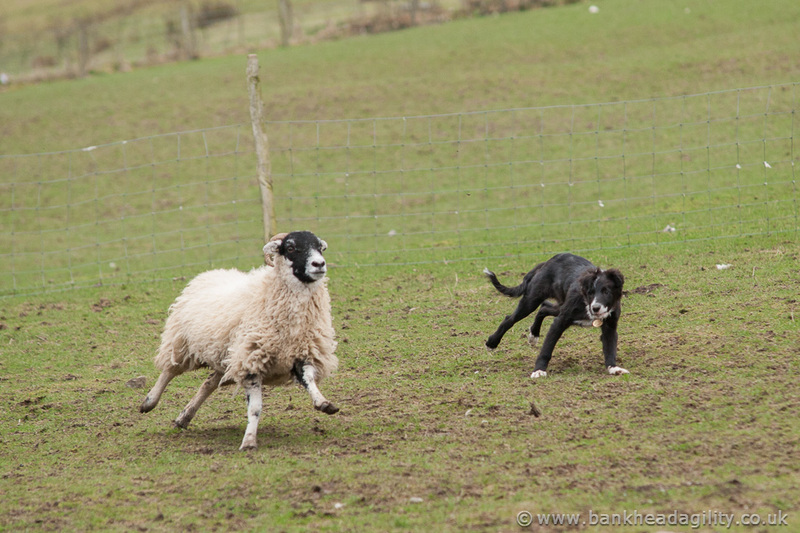 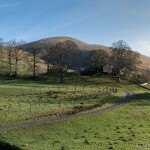 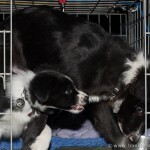 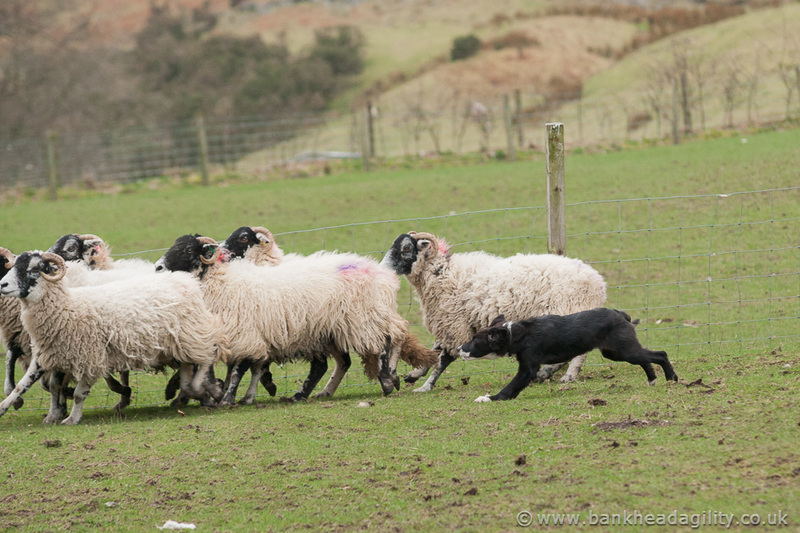 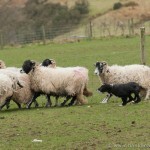 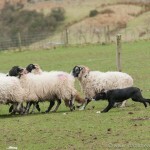 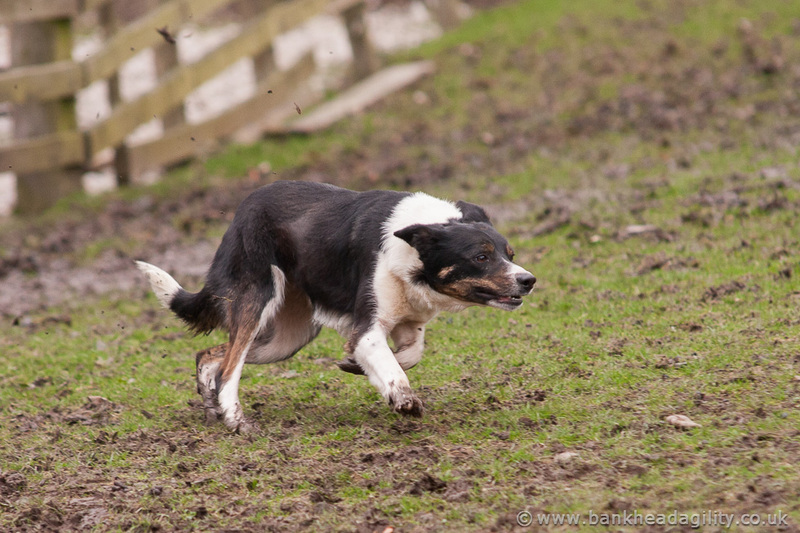 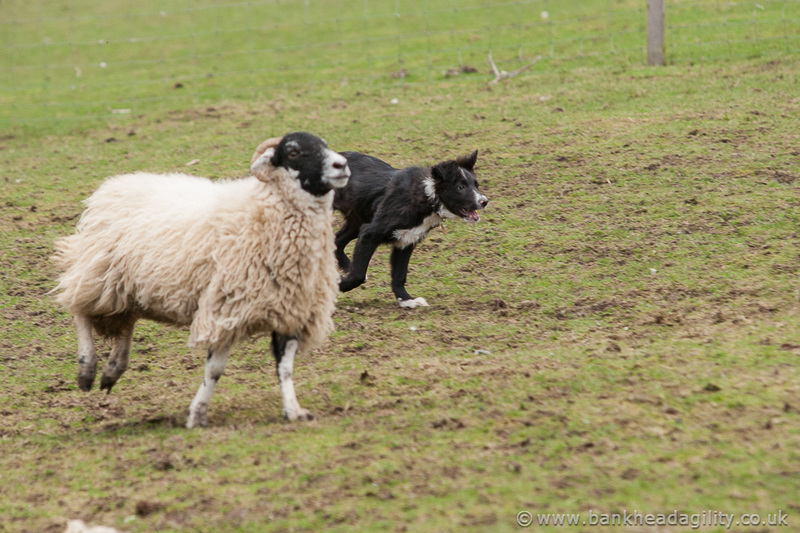 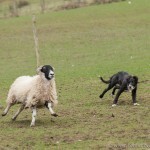 Agnes could not resist the opportunity for Derek to introduce Mehwi to his first Swaledales in the small training field.